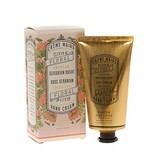 This silky cream helps nourish and protect the skin. An ultimate beauty ritual, the formula contains olive oil for daily soft and supple hands. 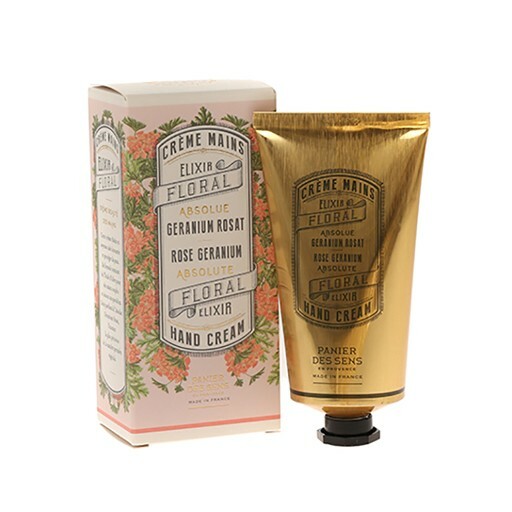 Perfumed hand care with Rose Geranium absolute, the most precious essence of the vegetable raw material. Formulated with 96% of natural origin ingredients.